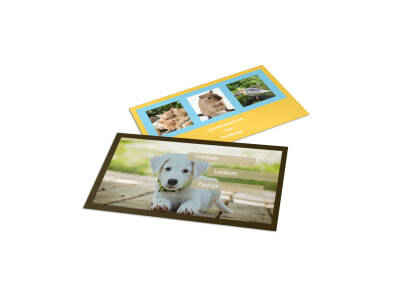 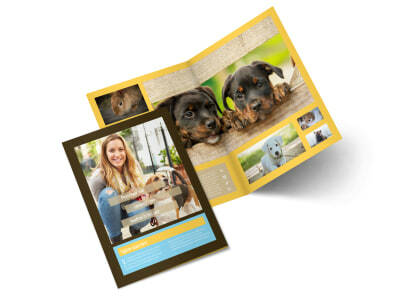 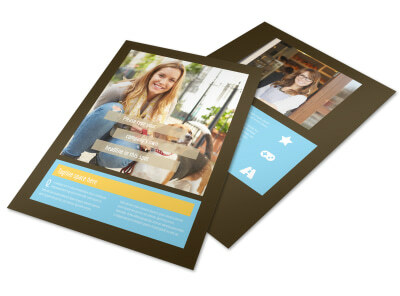 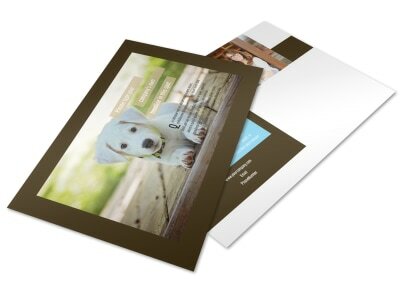 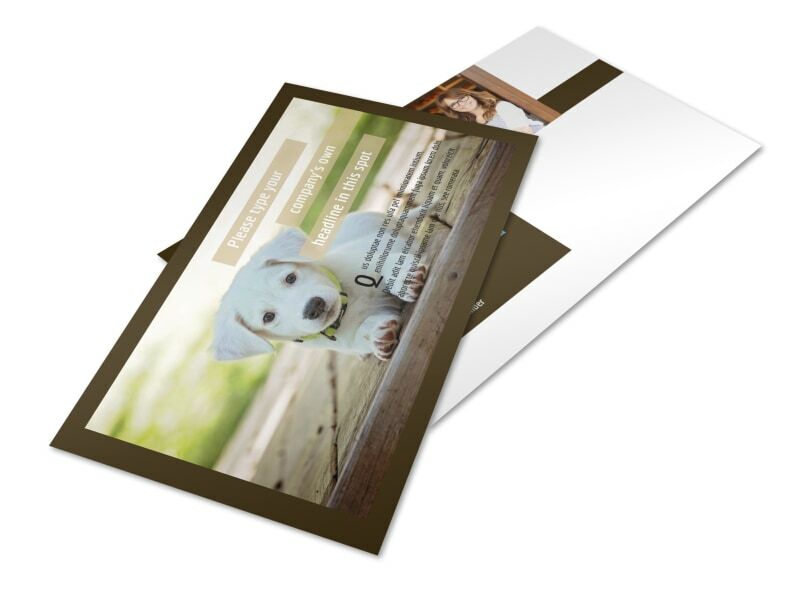 Customize our Pet Store Postcard Template and more! 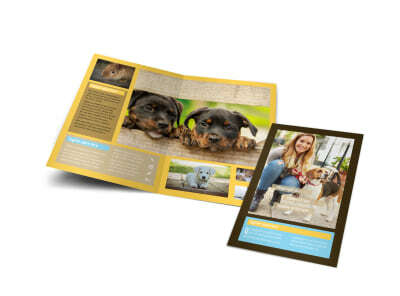 Let pet lovers know of your store’s upcoming blowout special with pet store postcards designed to catch the eyes of fur baby parents looking to fetch a deal. 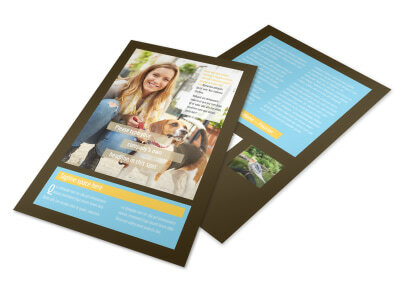 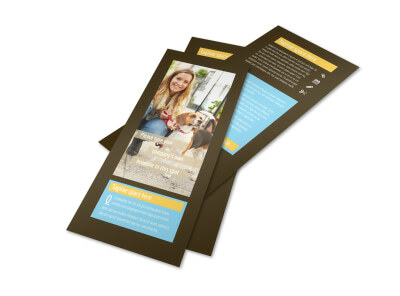 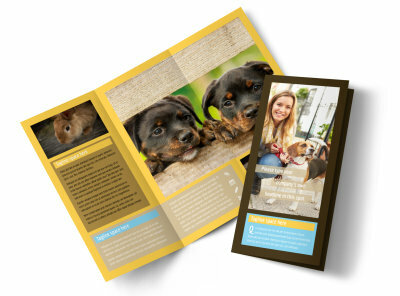 Make your text stand out with a chosen color theme, furry images, and more, then when you’re happy with your design, send it off to the printer at any location or let us do that for you while you focus on helping pet owners spoil their fur babies.